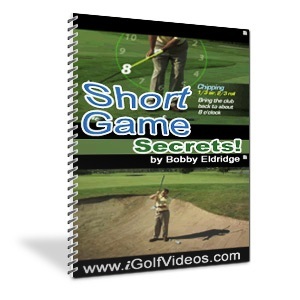 You can now download your free copy of "Short Game Secrets" and "How To Save Big Money With Clone Golf Clubs". 1) You Need Adobe Reader to view the PDF files, if you don't already have it - get it free Click Here. 2) Click on the blue link below or the image with your RIGHT mouse button and you will see a menu open up. In Internet Explorer Choose "Save Target As..." and download the file to your desktop (in Firefox you choose "Save Link As.."). You should save the files to your "Desktop" or another folder you can easily find. Once you have downloaded the file, go to your desktop or the file you saved it. 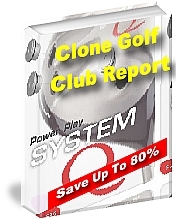 "How To Save Big Money With Clone Golf Clubs"
"How To Earn Big Money Buying Clone Golf Clubs"